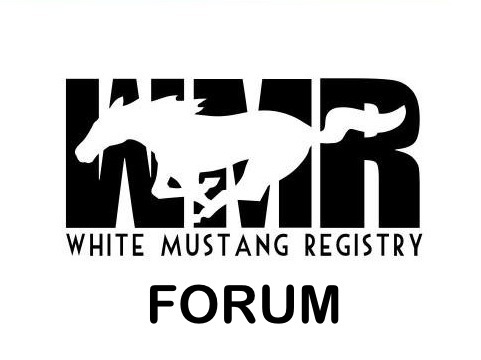 Congratulations, White Mustang Registry 1st Annual Meet has been approved and is now listed in our Mustang cruise and event finder! Best of luck, and enjoy White Mustang Registry 1st Annual Meet. * What can we say but "THANK YOU", American Muscle!